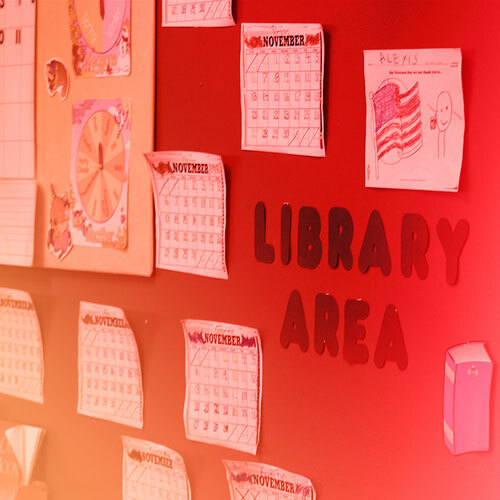 Lamination Depot gladly accepts Purchase Orders from Public Schools and Government Funded Agencies. 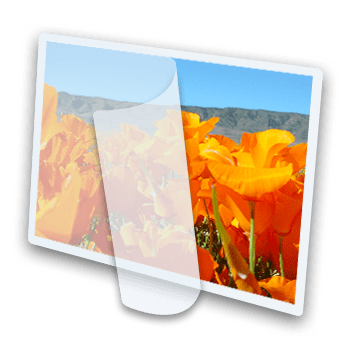 How It Works: After we received and process your PO, we email an Order Confirmation (to the email address included on your PO). We send tracking information for your purchase and an Invoice to your Accounts Payable department once your order ships. For Accounting purposes, we must receive a hard copy of your school-issued Purchase Order before we can begin to process your order. Generate your own customized price quote right here on our website - just like a rough draft of your Purchase Order! Create a user account with us, then add the items you plan to order and click submit. You'll instantly receive an email with item numbers, costs, tax, and shipping charges. Our friendly, knowledgable Customer Service team can help you decide on the right supplies or equipment for your needs and provide you with pricing, availability, and the latest special offers. 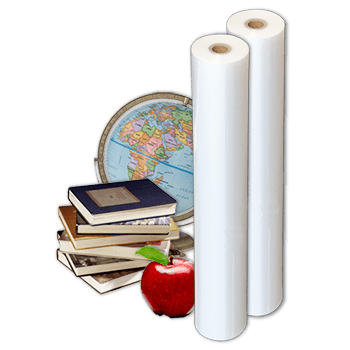 We have the laminating film that your school is looking for - at unbeatable prices! Pre-cut laminating pouches are used with small laminators. Perfect for in-classroom use! 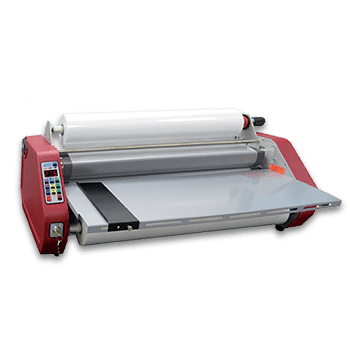 We also offer a wide selection of laminating equipment from the most popular brands. 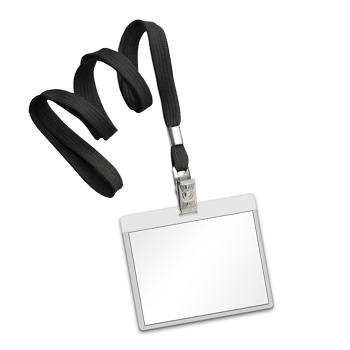 We offer badge kits that contain everything you need to make your own ID badges. 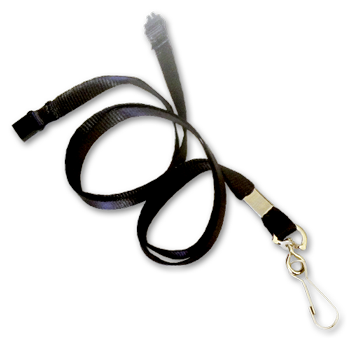 Breakaway lanyards have a safety release, making them suitable for students to wear. 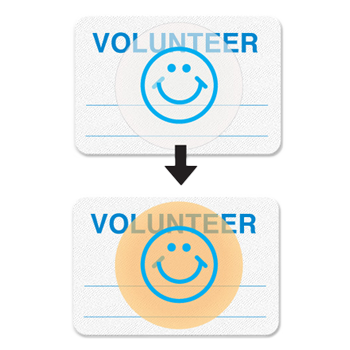 For schools requiring an added level of security, we also carry expiring visitor badges.